All of Samsung’s Galaxy S10 models will be fueled by the Exynos 9820 when the company officially unveils the flagship series on February 20. The chipset is the first from Samsung to be made using its 8nm FinFET architecture, boasting tremendous performance and efficiency in a small package. 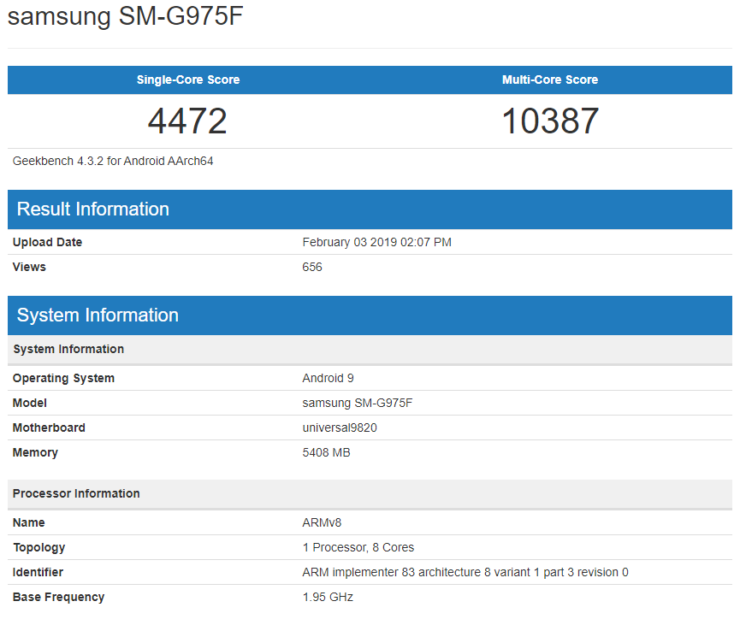 Those performance metrics have allegedly been spotted in the latest Geekbench test, with the scores revealing that the Exynos 9820 could give Apple and its A12 Bionic a run for its money. Look at these results and be the judge. 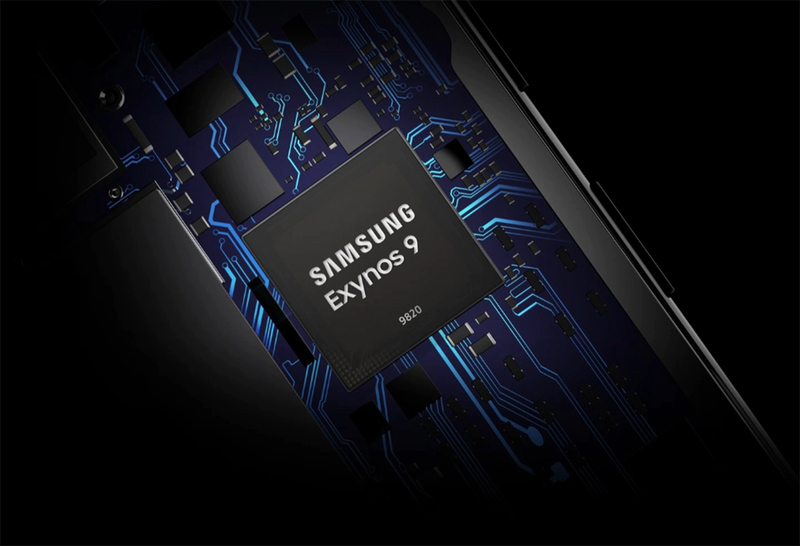 This isn’t the first time that an Exynos 9820 benchmark has come forth. Previously, an AnTuTu benchmark displayed respectable scores for the chipset, followed by a Geekbench benchmark that was leaked earlier. Unfortunately, the previous Geekbench run obtained much lower scores than what you’re about to see, revealing that Samsung could have been busy tweaking its latest and greatest silicon to provide an optimal balance of performance, thermals, and efficiency. Related Exynos 9820 Features A 2+2+4 CPU, 5G Support And 8K Video! In the latest single-core test results, the device in question features the model number SM-G975F, revealing the model as the Galaxy S10 Plus. The alleged handset obtains 4472 points in the single-core test results and 10387 points in the multi-core category. 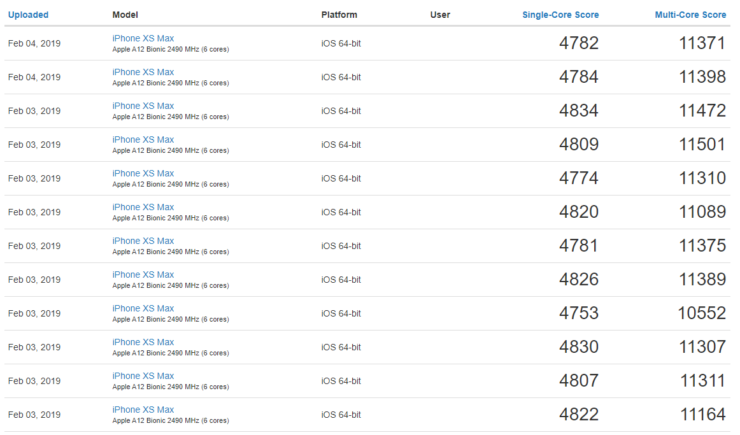 When browsing the iPhone XS Max results, we found that the Exynos 9820 was only a few points away from dethroning Apple’s crown jewel. 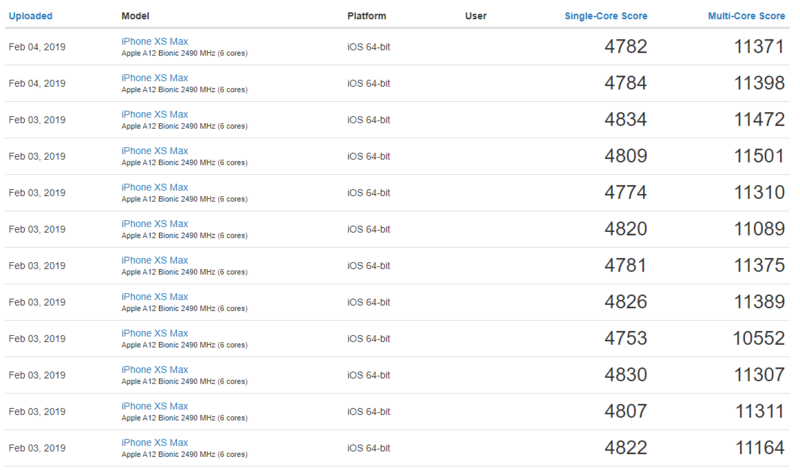 This will certainly be an impressive sight, and it will be interesting to see if the actual Galaxy S10 retail units are able to accumulate the same scores as this alleged benchmark. To recap, Samsung will be launching three models during its February 20 Unpacked event. 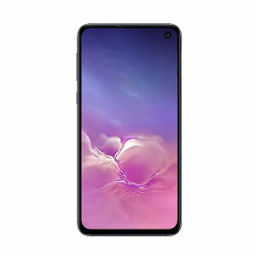 The Galaxy S10E will be the cheapest, followed by the Galaxy S10 and then the Galaxy S10 Plus. There’s also going to be a 5G-ready variant featuring a mammoth 6.7-inch display and a 5000mAh battery, but it is going to be launched in limited markets such as the U.S. and Korea. After checking out the leaked European prices, Samsung will most likely be charging a premium for its flagship lineup, even for the Galaxy S10E. 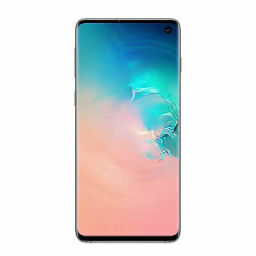 The best possible specifications will reportedly be found in the Galaxy S10 Plus, which is rumored to feature 12GB of RAM and up to a whopping 1TB of internal storage. Obviously, you don’t have to purchase the best variant Samsung churns out, and we’ll be here to provide timely coverage as to which model will be best suited as your daily driver, so stay tuned for more updates.